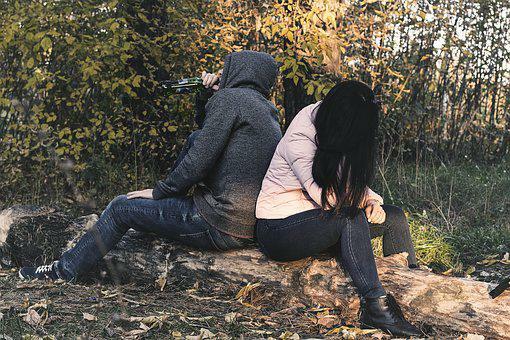 Is This How Frustrating Suicide Action Could Be in Italy? An Italian man thought this life has given him much more troubles than he can handle and so the next thing he thought of doing was to commit suicide. On the day to commit the suicide,he proceeded to do so on a bridge in Central Florence. Getting there however,he changed his mind that he would no longer kill himself but that he would do so to another person instead.An African migrants he saw on the bridge where he intended shooting himself dead! Is this how frustrating suicide action could be in Italy? 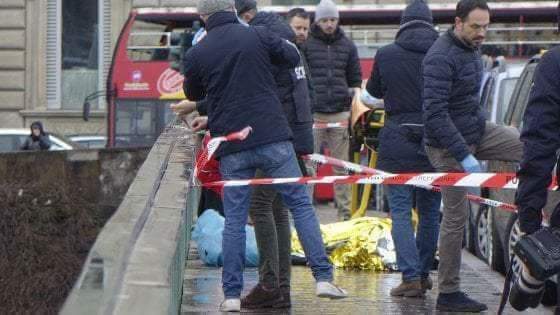 The man in question who killed an African Senegalese migrant on a bridge in Central Florence is one very old man of 65 . His name is Roberto Pirrone and the 54 year old Senegalese man he killed on the bridge was Idy Diene. According to the report, the shooter and killer said he shot the Senegalese because he was a black . Can you imagine that? Black people to this hopeless 65 year old man are like fire wood or beast of burden that could be used to let the steam out! Africans have suffered a lot of discrimination and hatred in the hands of white people, but why? Are we all not citizens of this earth? Why are white people not as accommodating as black people are? When you come down to any African country,you would find out that white people are welcomed with warm reception to feel free and enjoy their stay in Africa. But reverse is the case in their own countries,when they see blacks around them,but why? 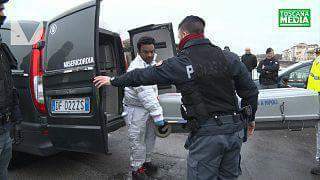 Idy Diene,who was killed by a frustrated Roberto Pirrone left home in African to legally pursue a course of life that would bring some goodness to his family,only to be shot dead on a bridge by an Italian,just because he was a black! What is wrong with being black? Why are black people seen as good for nothing people? People who should never deserve the first place in life? Why are black people hated so much by some white frustrated fools? Rather than shooting on the water if he had changed his mind but must let the steam off his heart,he chose to shoot on a black man,making a black man pay for his frustration. Is this how frustrating suicide action is in Italy? All this hatred and killings is because of RACISM and until white people recognizes how bad racism is,there will continue to be a cold war among citizens of this beautiful earth!! !